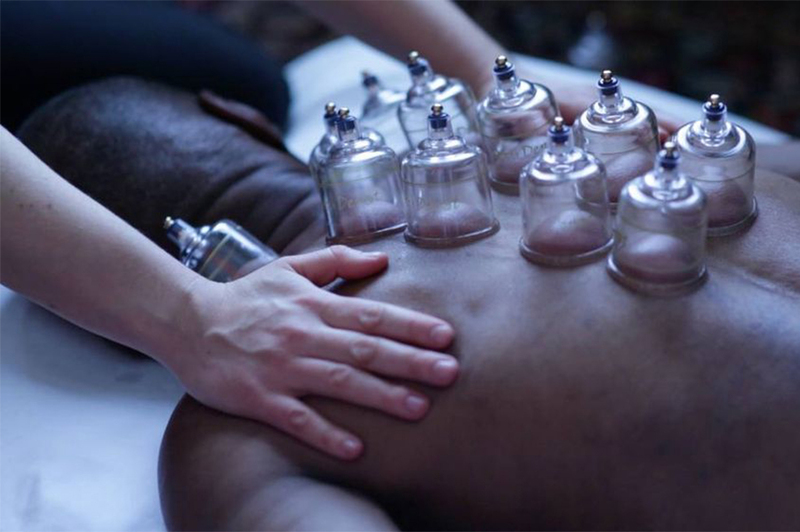 Interested in trying some new acupuncture spots in Chicago? You're in luck: we've found a lineup of businesses to fill the bill. Here are the newest places to check out the next time you're looking for acupuncture around town. Blue Island Traditional Medicine is a holistic health clinic and acupuncture spot that says it's a proponent of integrative medicine and aims to "individualize treatments to acknowledge the complexity of every human being," per its website. Check out services like nutritional counseling, acupuncture, bodywork and Chinese herbs. Upon arrival, customers complete a full medical intake form to target health goals. Acupuncture is offered in private sessions or in a group. Blue Island Traditional Medicine is off to a strong start with five stars out of three reviews on Yelp. Augusta S. wrote, "Blue Island Traditional Medicine is a beautiful space with great services. The trigger point therapy from Beatrice has helped me tremendously with recurring back pain." 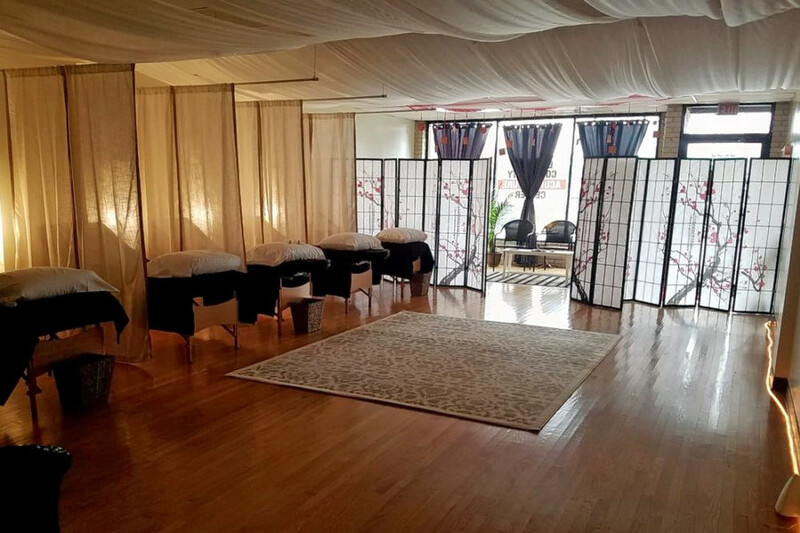 And Yelper Ian H. noted, "I have been undergoing acupuncture treatments with Samara for a little over a month now, and the experience has given my healing journey an incredible boost." Blue Island Traditional Medicine is open from 11:30 a.m.-7:30 p.m. on weekdays, 10 a.m.-6 p.m. on Saturday, and 11 a.m.-4 p.m. on Sunday. Pain Stop Wellness is a massage and chiropractic office that says it takes a personal approach to every patient. Services include deep tissue massages, foot reflexology, acupuncture and chair massage with incremental time options. According to its website, Pain Stop Wellness is focused on rehabilitation, healing and therapeutic treatments. Pain Stop Wellness currently holds five stars out of four reviews on Yelp, indicating good reviews. 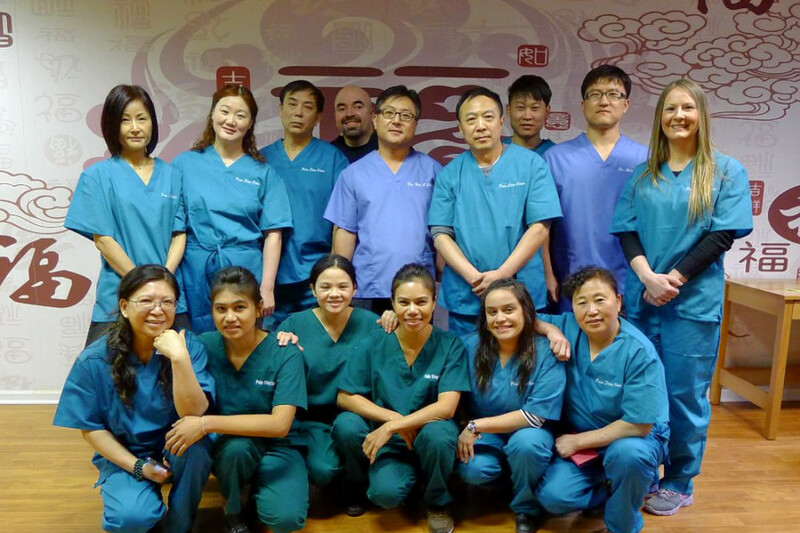 Yelper Saro M., who reviewed it on June 21, wrote, "Dr. Choi and his entire staff are the best of the best! Pain Stop Wellness is the best chiropractor office in all of Chicago!" Javed V. wrote, "My wife and I both have severe lower back and shoulder pain. After our deep tissue and joint massage therapy session, we felt amazing." Enriched Community Acupuncture Center offers traditional Chinese medicine including acupuncture, cupping, moxibustion, guasha and meditation. "Our mission is to aide everyone in manifesting their happiest and healthiest self through medicine rooted in thousands of years of tradition, at a price that is accessible to all," the business says on its website. A full list of services and pricing is available here. It's still early days for the health center, which has just one review on Yelp thus far. Yelper Susan M. wrote, "I made an appointment on the day it opened and I'm so glad I did! I've been back several times already. I've been having digestive issues for over a year and the acupuncture really seems to be helping."